Surrey BC has sister cities in Japan and China!! Have you ever heard someone talk about their city having a sister city and wondered “what is Surrey’s sister city?” Well it just so happens that Surrey is so cool we have to have TWO sister cities! Surrey became the sister city of Koto, Japan on April 20th, 1989. Koto is one of the 23 special wards of Tokyo. 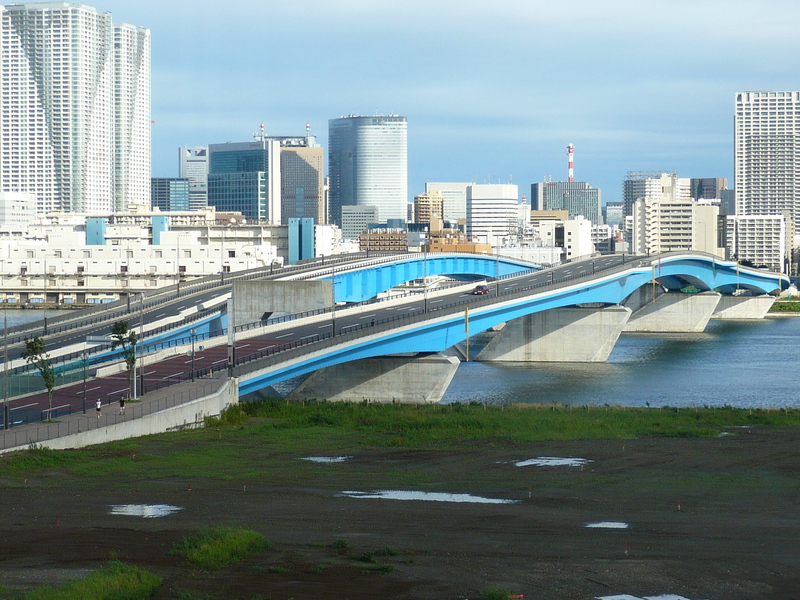 It is located east of the Tokyo metropolitan centre and as of 2008 had a population of just over 440,000 people. Koto’s population and location are similar to Surrey’s position within the GVRD and it is a growing city forming it’s own identity separate of Tokyo. Surrey’s second sister city is Zhuhai, China. 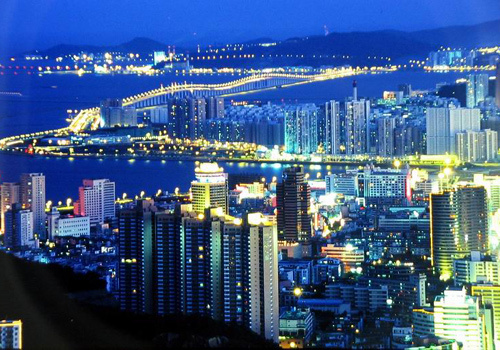 Located in the province of Guangdong, Zhuhai sits along the Pearl River delta and neighbours the city of Macau. The Pearl River delta is know as the Chinese Riviera and is one of China’s most popular tourist destinations. Zhuhai has a population of just over 400,000 in its metropolitan area and another 440,000+ in its suburbs making it very similar to the GVRD. Now go out and wow your friends with this knowledge we have bestowed unto you! !